On Sale Now! Free Shipping Included! 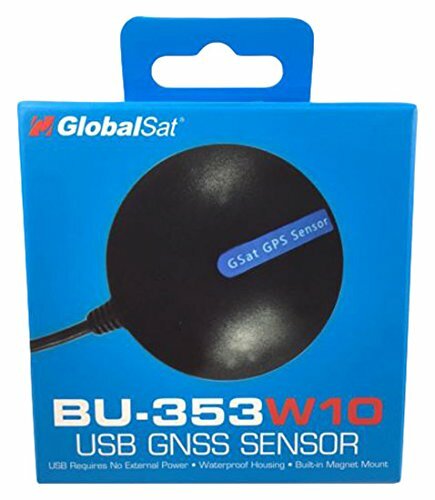 Save 2% on the GlobalSat 05-BU353-W10 GPS GNSS Location Sensor, Windows 10 - Black by GlobalSat at iShare Maps. MPN: 05-BU353-W10. Hurry! Limited time offer. Offer valid only while supplies last. US Global Sat GPS GNSS Location Sensor BU353-W10 Windows 10 Mapping Apps U-box Here are some known Compatible Windows 10 Apps: 1. Microsoft Maps 2.